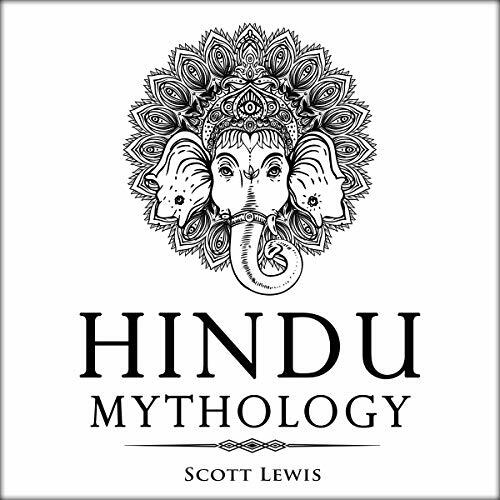 Showing results by author "Scott Lewis"
This captivating audiobook will take you on a beautiful journey through the fascinating world of Greek mythology. 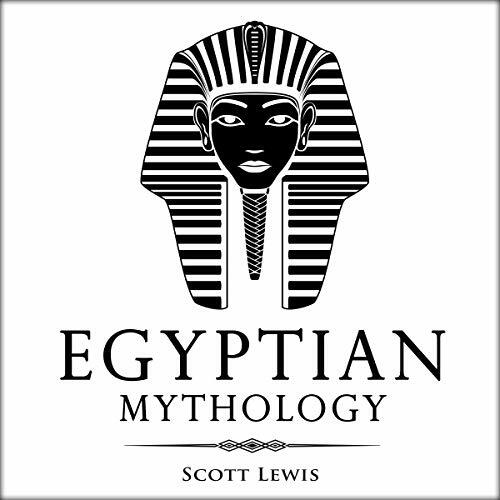 From the beginning of the cosmos to the Odyssey, be ready to venture into an exciting world of love, loyalty, infidelity, vengeance, deception, and intrigue! 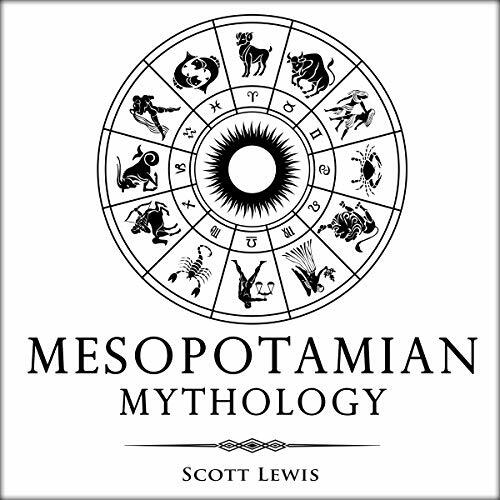 ¿Sabes cuántas esposas tenía Zeus? ¿O cómo la famosa Guerra de Troya fue causada por una bella dama? 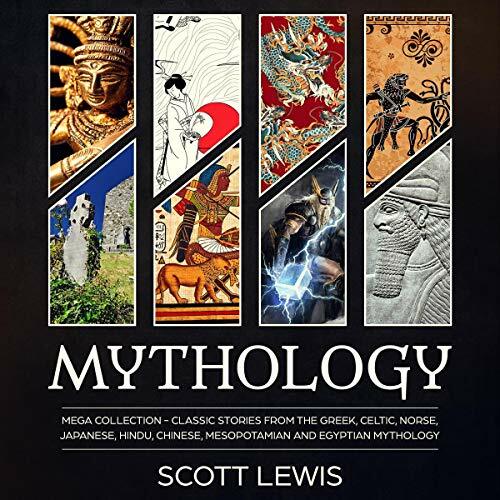 Este cautivador libro te llevará en un hermoso viaje a través de Fascinante Mundo de la Mitología Griega. 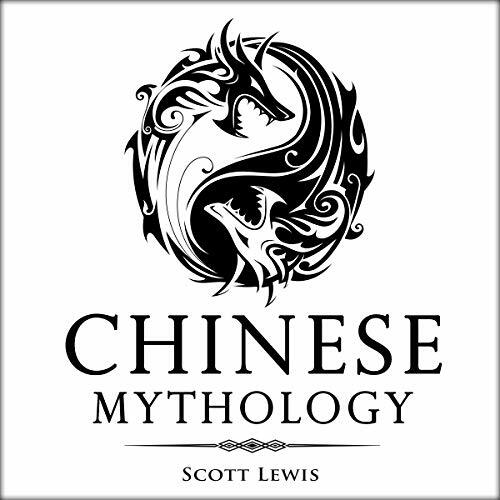 ¡Desde el comienzo del Cosmos hasta la Odisea, prepárate para aventurarte en un apasionante mundo de amores, lealtades, infidelidades, venganzas, engaños e intrigas! Dale a tu imaginación un verdadero placer. 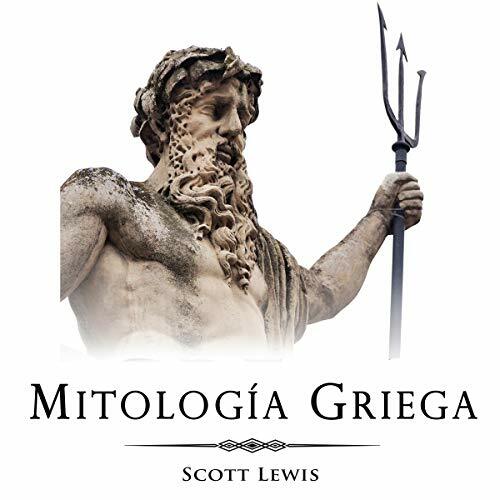 La Mitología Griega lo tiene todo. 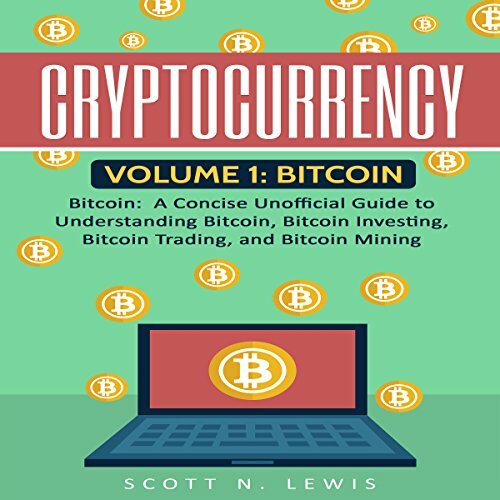 Regardless of your experience level, this audiobook is your ultimate guide to everything that you need to know about the number one cryptocurrency of all time, Bitcoin. Find out the truths about Bitcoin, as well as how you can turn it into a goldmine of profits. 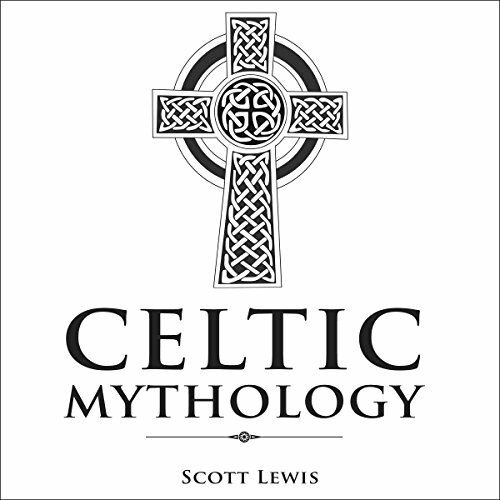 This audiobook is written and presented in a concise and easy-to-understand style. 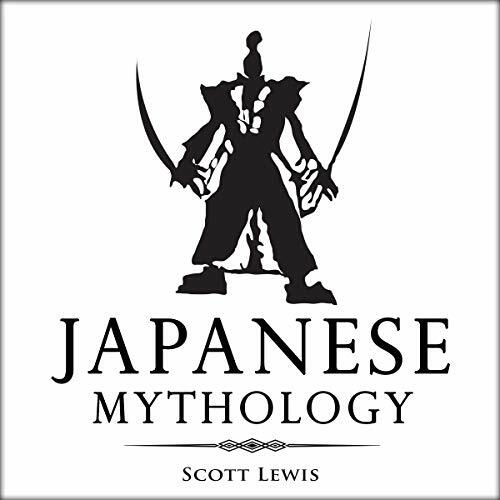 No hard-to-understand jargon and complex terms. 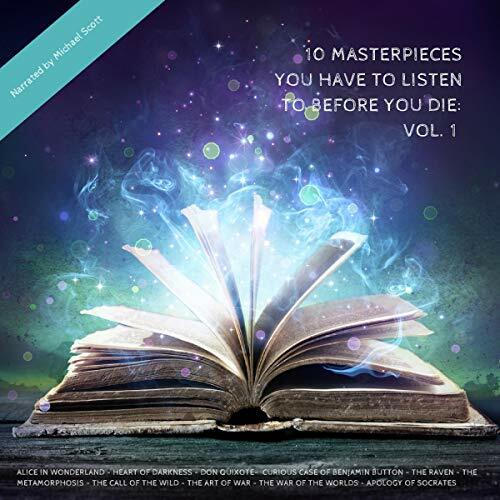 The information in this audiobook is perfect for all levels, whether you are just starting out or are experienced. 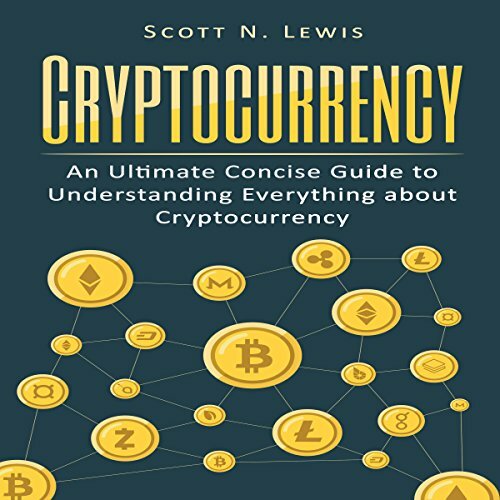 Cryptocurrency: An Ultimate Concise Guide to Understanding Everything You Need to Know About Cryptocurrency by Scott N. Lewis is your ultimate guide to help get you started on your journey to learning more about cryptocurrency. The value of several cryptocurrencies like Bitcoin, Ethereum, and other altcoins have been rising and changing every day, and with it is people’s interest in cryptocurrency. 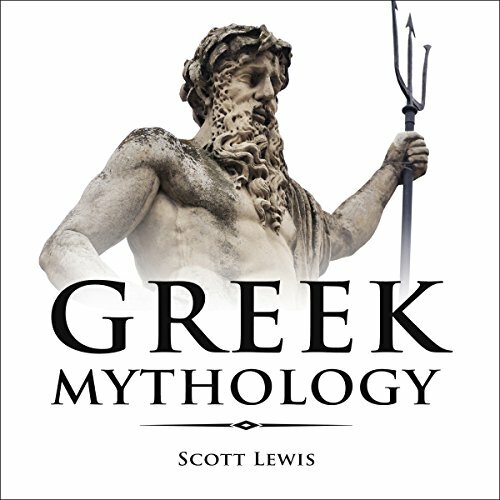 This audiobook aims to help even a layman understand what cryptocurrency is and clear all the misconceptions and myths people have about it. In his most personal case yet, astrologer/detective David Lowell is presented with a briefcase containing one million dollars in cash and the promise of another million upon success, by Dr. Ethan Williamson, to find his dying son’s twin for a life-saving kidney transplant. A rare blood type has made a successful donor impossible to find, and time is running out for the boy. 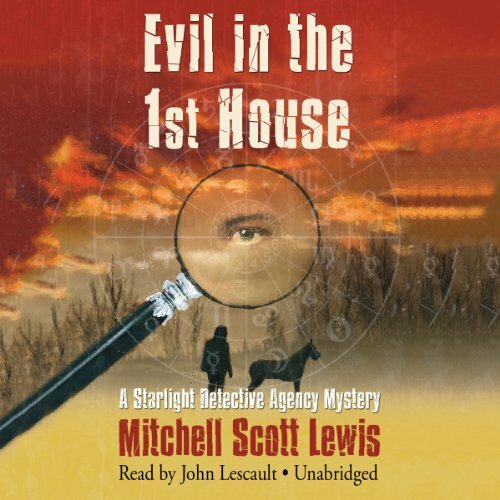 Murder in the 11th House is the first novel in the mystery series that introduces a unique character in the annals of detective fiction. 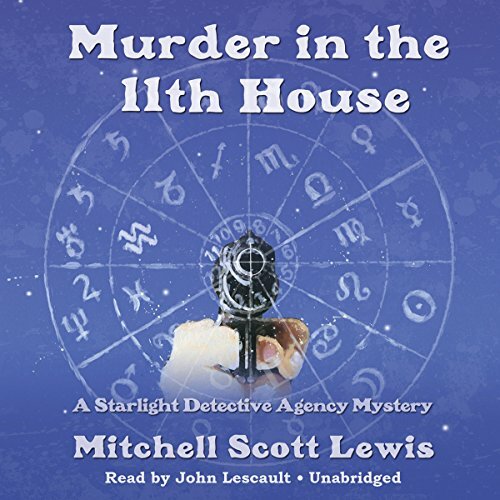 Astrological detective David Lowell gets involved in a new case thanks to his daughter, a young defense attorney who believes that a murder suspect is innocent. A judge has been murdered in a New York City parking garage, and Joanna “Johnny” Colbert, a tough and mouthy bartender, is accused of the crime. Lowell’s daughter, Melinda, believes that her client has been wrongly accused. Someone is bumping off rock’s wrinkled royalty. 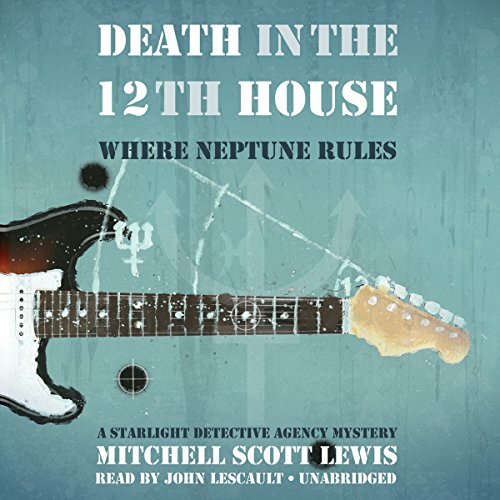 After the death of the third aging rock star, lead singer Freddie Finger, astrologer-detective David Lowell takes on the case, scrutinizing suspects’ charts for any clues in the stars that could point to a killer. 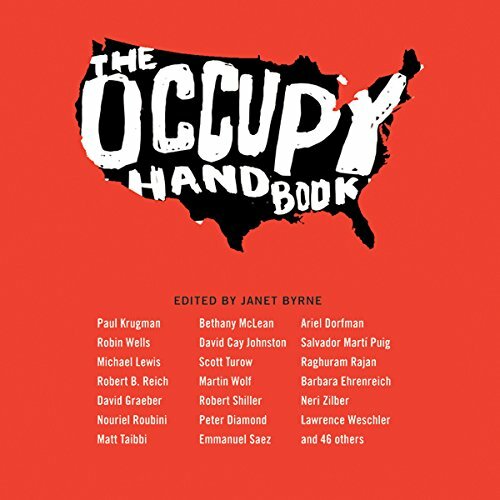 Analyzing the movement's deep-seated origins in questions that the country has sought too long to ignore, some of the greatest economic minds and most incisive cultural commentators capture the Occupy Wall Street phenomenon in all its ragged glory. 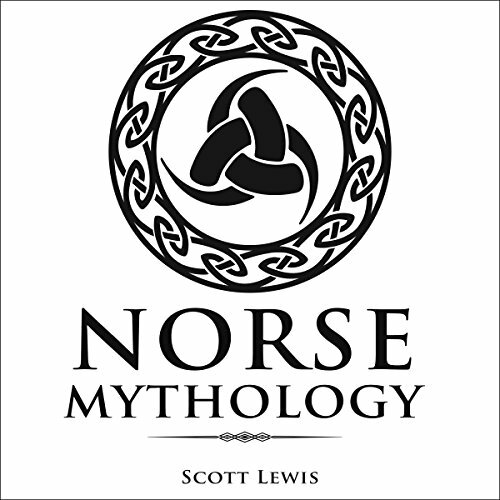 They give listeners an on-the-scene feel for the movement as it unfolds while exploring the heady growth of the protests, considering the lasting changes wrought, and recommending reform.